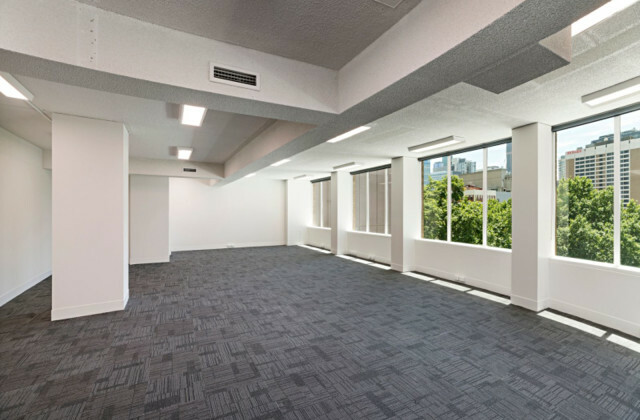 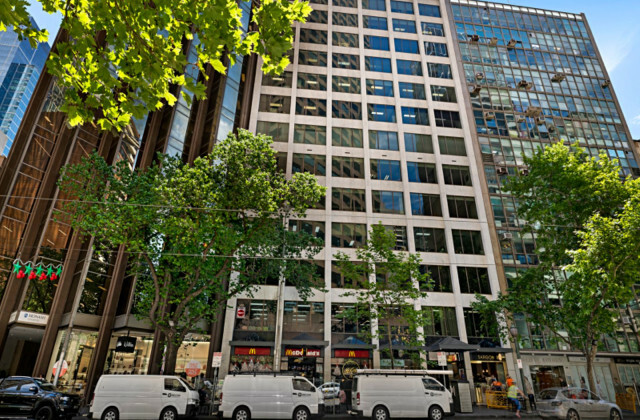 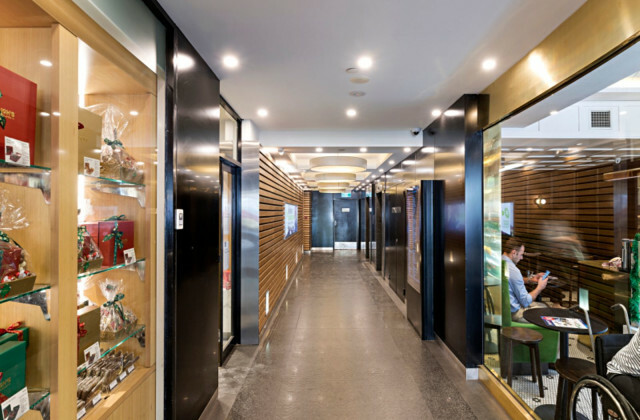 CommercialVIEW is the home of commercial real estate in Melbourne. 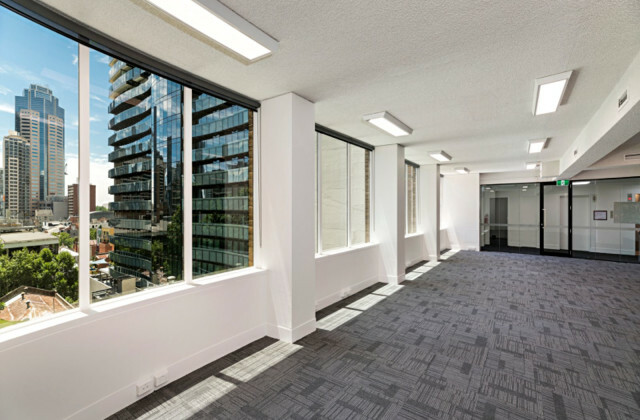 As the commercial real estate specialists, we offer one of the largest sources of commercial real estate sale and lease listings. 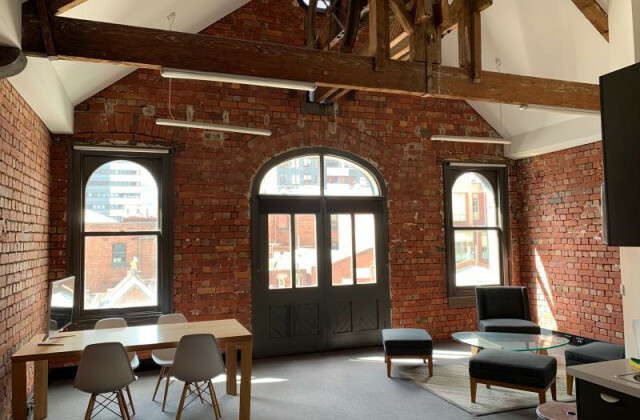 With everything from office spaces, retail shops, restaurants and cafes, to warehouse, factory and industrial spaces, we can help you find the ideal property to help your business thrive and flourish. 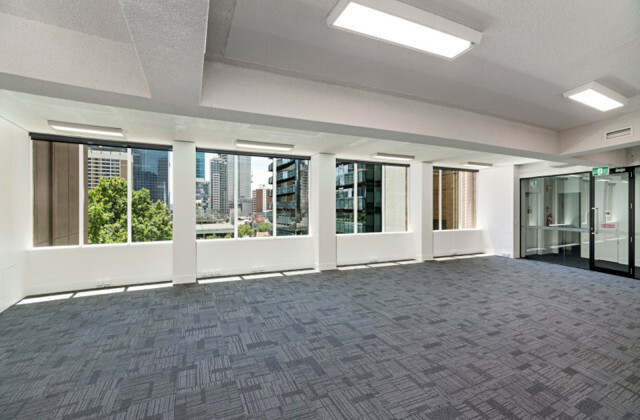 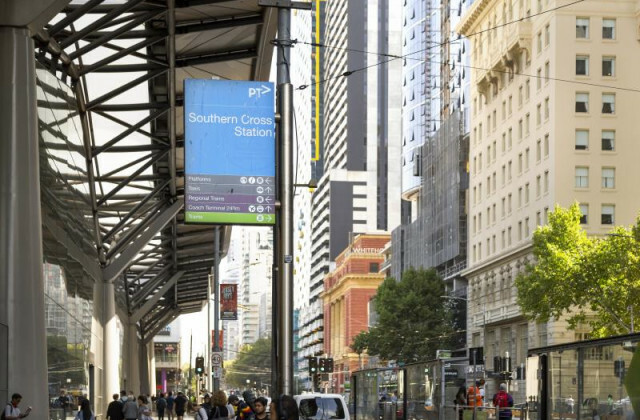 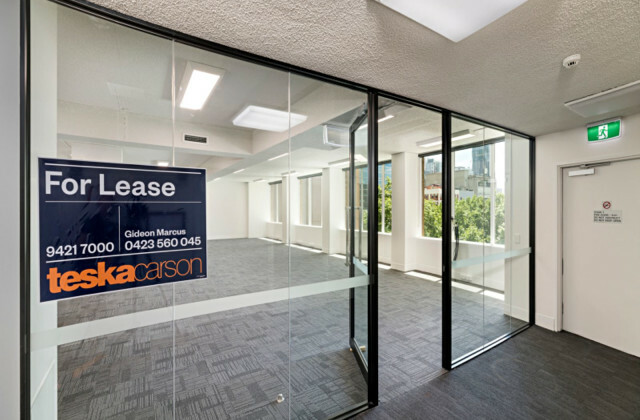 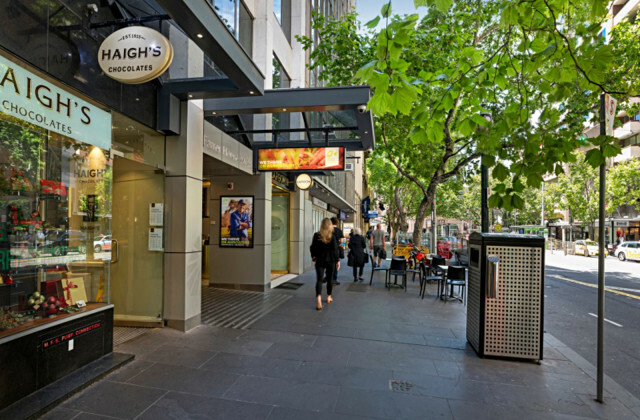 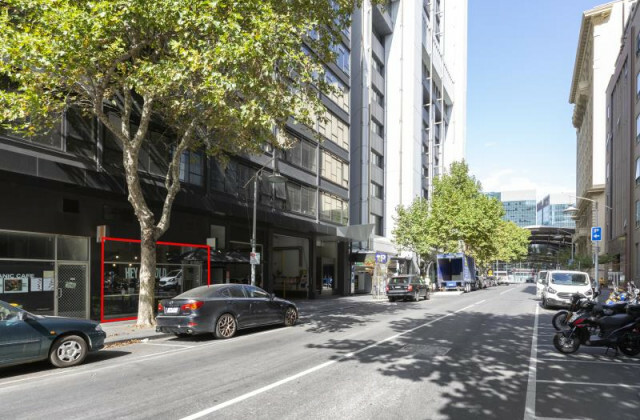 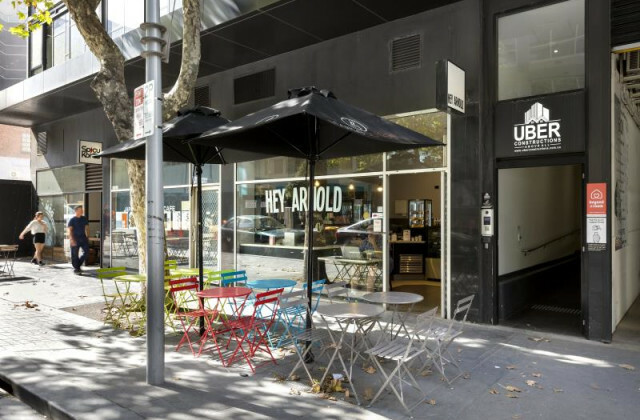 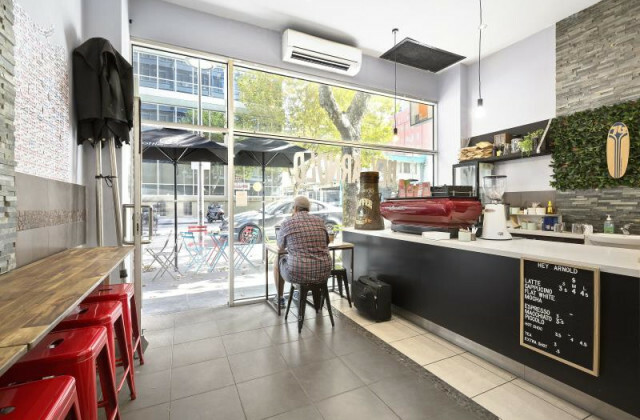 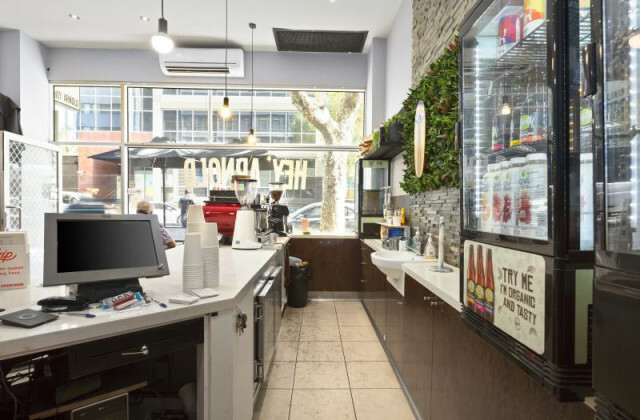 Whether you're looking in the heart of the CBD, surrounding suburbs like Docklands, Southbank, Carlton or Collingwood, or you're also considering other areas, you can see all the options on CommercialVIEW. 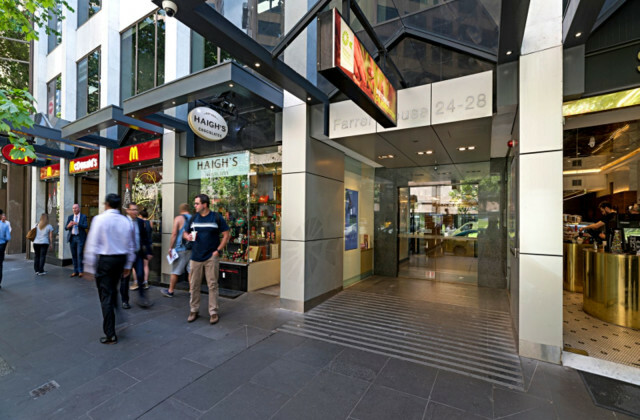 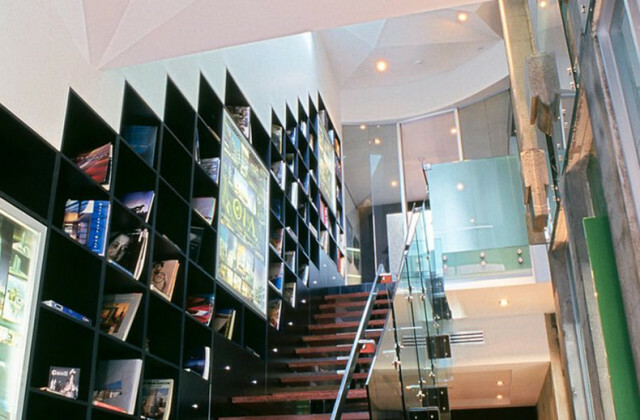 Find your ideal commercial property today on CommercialVIEW.